Country Roads - A True Celebration of Music and Life. HomeNews & EventsEventsCountry Roads - A True Celebration of Music and Life. Celebrating the 30th anniversary of South Asia’s and Sri Lanka’s longest-running children’s charity concert - ‘Country Roads’ will come alive on the 19th of October, 10 am at the MJF Centre in Moratuwa to entertain the kids and youth from Rainbow Centre, MJF Youth and Cricket Live Foundation. 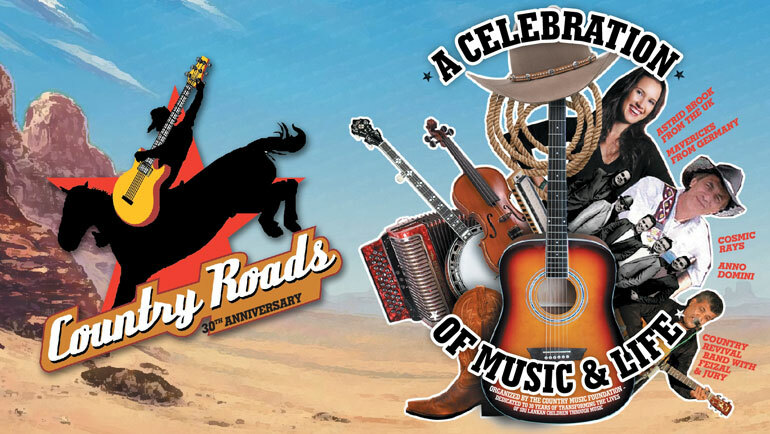 The show will bring some great country, western and folk music hits from the 1970s to date, featuring Mavericks from Germany, UK’s Astrid Brook and local favourites like Cosmic Rays, Anno Domini and the Country Revival Band with Feizal and Jury.